The Samsung Galaxy S10, expected in early 2019, could come with a screen that is so mark-free that the only thing getting scratched is your head. 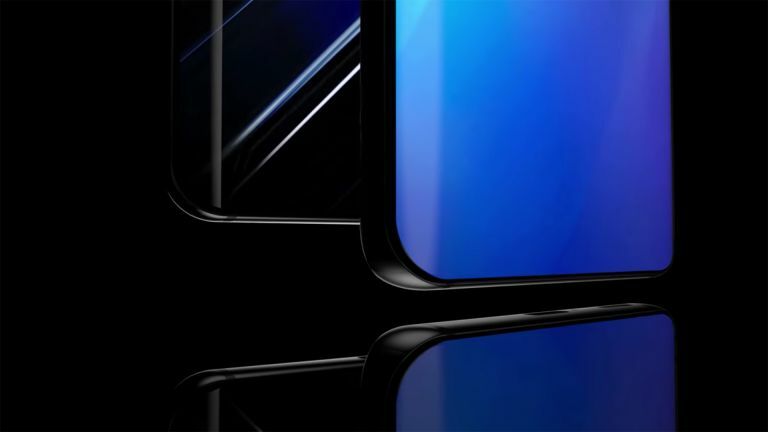 Samsung is expected to unveil its new S10 flagship phone with stunning specs including an all-screen display, under-screen fingerprint reader and triple lens rear camera. What's new is the possibility that this screen will also be permanently scratch free, because it's self-healing. Yup, a self-healing phone has appeared before thanks to rival LG's Flex 2 – but this was for the body only. Samsung has filed a patent which actually uses a similar tech on the screen meaning you may not even need a screen protector on the new Galaxy S10. Alright, perhaps we're getting a bit ahead of ourselves here. The description on the patent is for an oleophobic cover with scratch abrasion healing. So it won't stop the phone cracking and it'll mainly be there to keep fingerprints at bay. While we'd have it for that fingerprint fighting feature alone, this should also heal smaller scratches too – hopefully enough for those times you forgetfully leave your phone and keys in the same pocket. Of course Samsung did recently unveil its unbreakable screen, so perhaps that and this combined could offer the ultimate tough display we've always wanted. All that said this may all be future phone tech, if it appears at all. Samsung is expected to launch the Galaxy S10 at CES in January or at MWC in February.